When War is Over documents the design vision of Fabian Ware & Frederic Kenyon for all fallen soldiers to be buried with equal memorials. 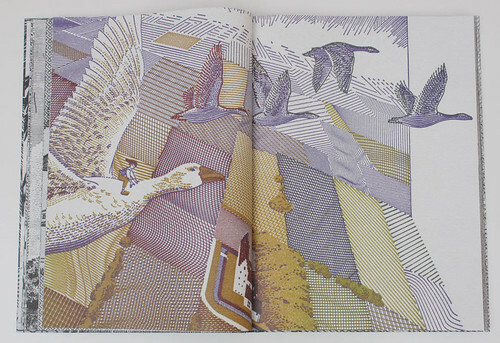 Spread from Daniel Alexander and Andrew Haslam’s When War is Over. 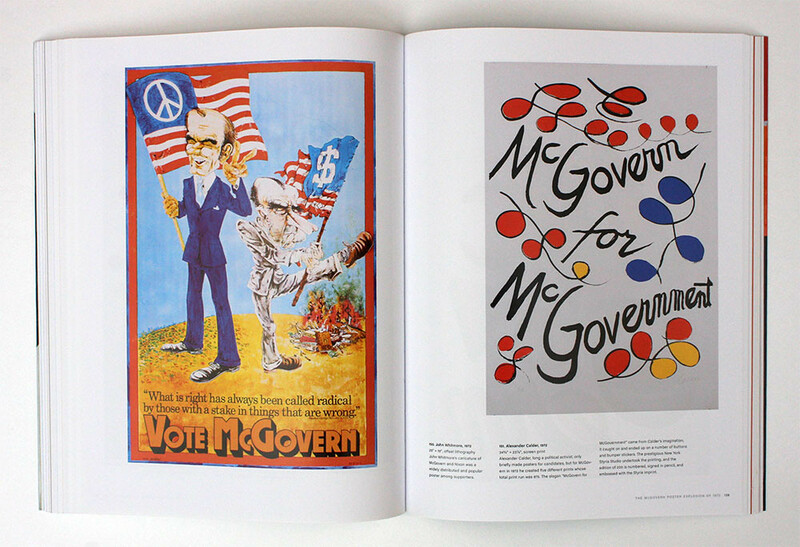 Top: Spreads from George McGovern & The Democratic Insurgents showing posters by John Whitmore and Alexander Calder, both 1972. 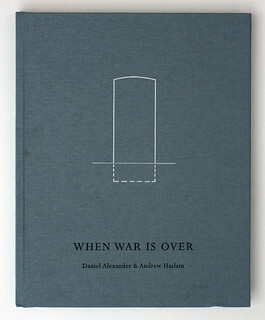 Spread and cover for When War is Over: Their Name Liveth for Evermore (Dewi Lewis Publishing, £30). 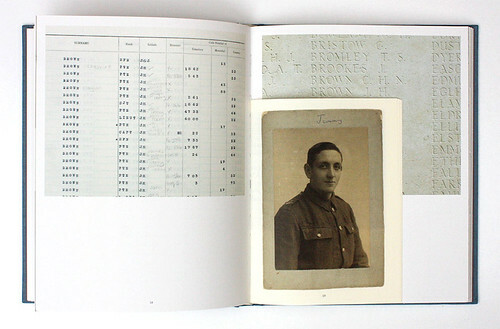 The book features several gatefolds which begin to illustrate the momentous number of graves for the 1.7 million casualities from the First and Second World Wars. It also features a bound-in booklet showing the paperwork associated with the notification of death for Private J. H. Brown. 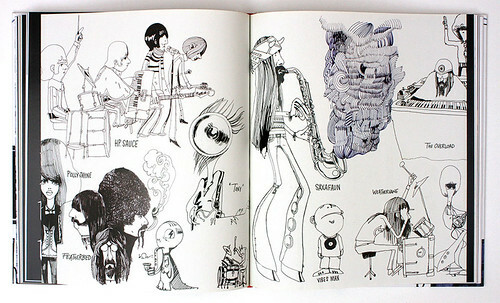 Michael Gillette’s Drawn in Stereo shows off the illustrator’s vast range of styles and approaches to his equally diverse subject matter. 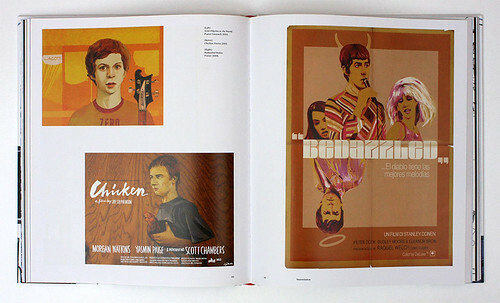 Spreads from Drawn in Stereo showing a selection of Gillette’s music-fuelled film posters for Scott Pilgrim vs. the World and Chicken (left) and Bedazzled Redux (right). 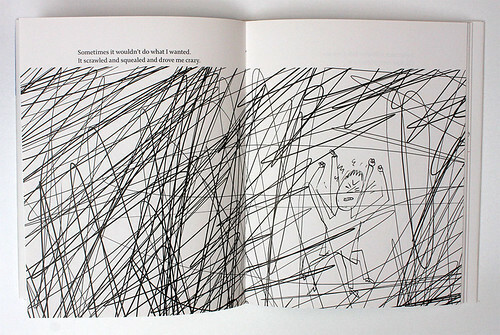 Spread from the chapter ‘Distortion’ showing drawings done from the imagination while snowed-in in a cabin at Kings Canyon, California. 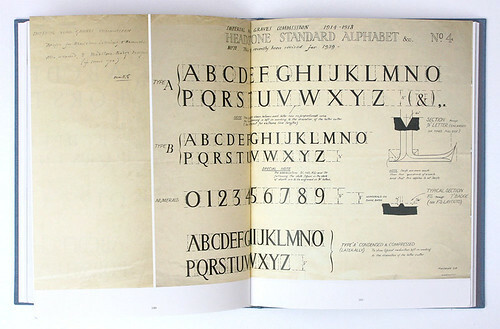 This style was later carried over to commissioned works. 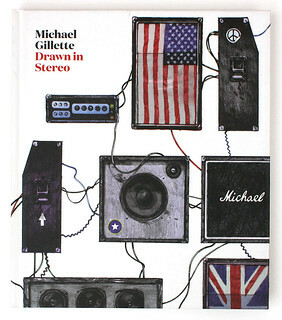 Michael Gillette, Drawn in Stereo, Ammo Books, $29.95. George McGovern lost to Nixon in 1972, but his presidential campaign lives on in print. Plus relevant posters from the 1960s to the present. 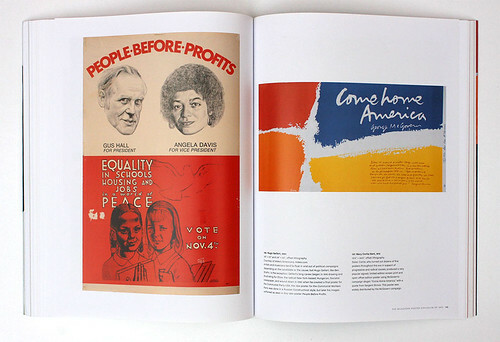 Spread showing Hugo Gellert’s People Before Profits, 1980, and Mary Corita Kent’s 1972 poster featuring McGovern’s campaign slogan ‘Come home America’. 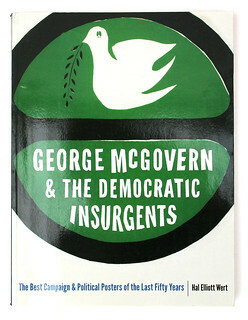 Hal Elliott Wert, George McGovern & The Democratic Insurgents: The Best Campaign & Political Posters of the Last Fifty Years, University of Nebraska Press, £24.99. 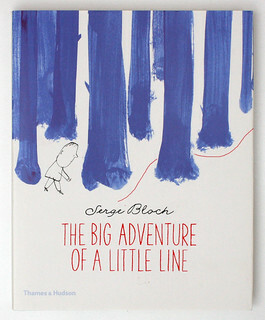 Serge Bloch’s little line accompanies a boy on the big adventure through life as an illustrator in this honest & delightful children’s story. 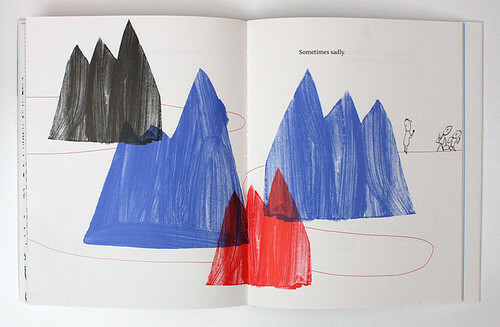 Spreads and cover for Serge Bloch’s The Big Adventure of a Little Line, Thames & Hudson, £12.95. 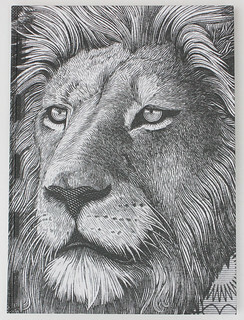 Graphic trio Prill Vieceli Cremers look printed money in the face, enlarging its etched and engraved details into a dreamlike magnitude. 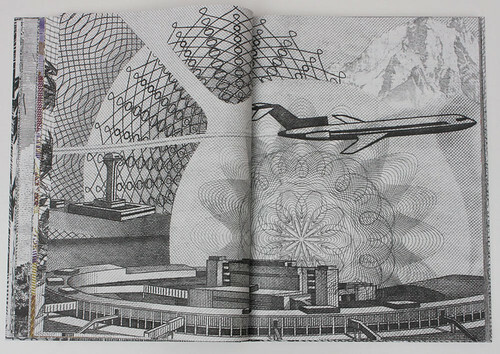 Spreads and cover from Money, edited by design studio Prill Vieceli Cremers, Edition Patrick Frey, €60.